A tribute to Shannon Morgan’s passion for art. Shannon (an artist from Calgary, Alberta, Canada) died by suicide, leaving her only legacy; art. 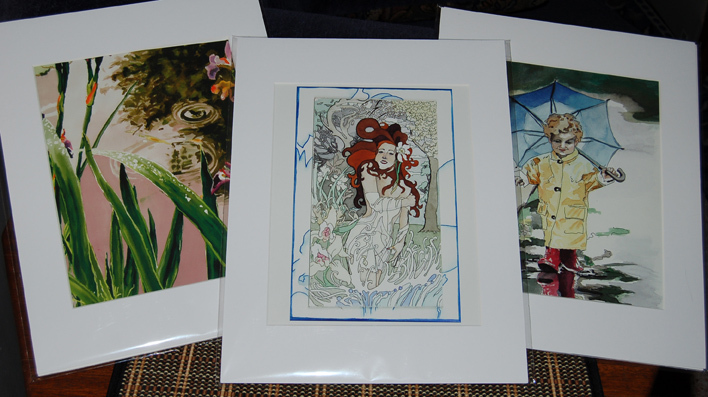 Originals, prints, and art cards available for sale online. 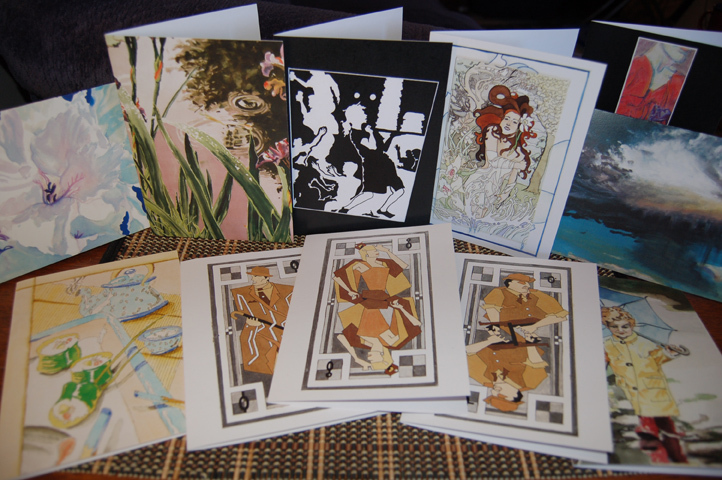 Shannon’s Art Cards and Prints are available to purchase online. Prints are suitable for framing in a 11×14″ frame. 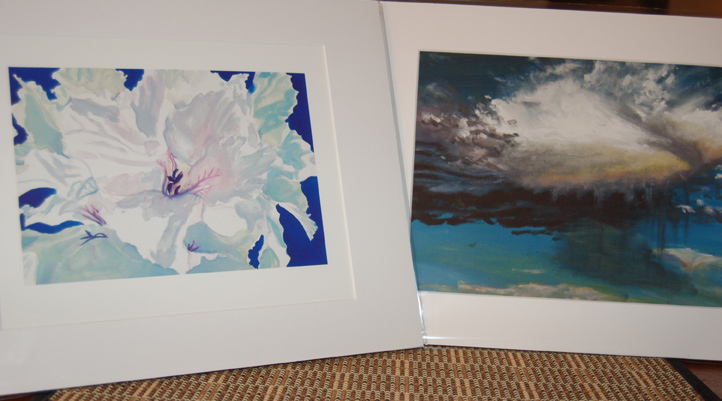 They come with an 8×10″ print, plus matting, backing and a bio of the artist in a cello bag. $75 CAD each.